Submissions for Best New Play of the Year opened on 3rd April 2017. The Award is open to any playwright of Caribbean or African descent, resident in the UK, for the best original, new stage play in English. Plays must be full length and presented as double-spaced, single-sided, in Times New roman, font 12pt and be a minimum of 40 pages. Television, radio plays and film scripts will not be considered. The play does not need to have been produced. However, if it has, only plays produced since August 2016 will be considered. 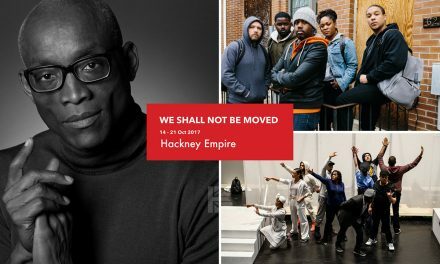 Each submitted play must be accompanied by a CV, confirming the writer’s Caribbean and/or African heritage and residency in the UK along with a brief synopsis of the play. (CV must also include your email address and a contact telephone number). New as well as established writers are encouraged to enter. 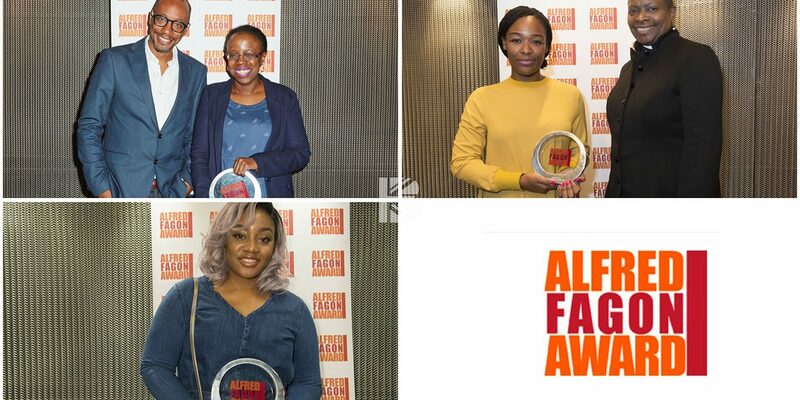 Two hard copies of your script should be sent to: Pauline Walker, The Alfred Fagon Award, c/o Talawa Theatre Company, 53-55 East Road, London, N1 6AH. An electronic copy of the play should also be sent by email to info@alfredfagonaward.co.uk. The Award is given to the best new play judged by the Selection Committee. The winning writer wins £6,000. The Selection Committee for this year will be announced soon. All applicants will be notified by email of their entry’s safe arrival. No correspondence will be entered into between the Selection Committee and applicants. Only shortlisted writers will be contacted in early November 2017. 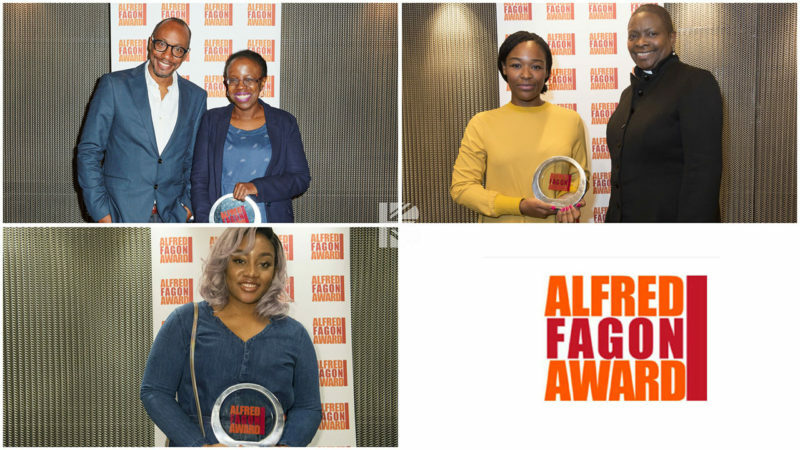 The writer of the winning play will be announced at The Alfred Fagon Award ceremony in late November 2017. Deadlines for submissions to The Alfred Fagon Award is 5pm, Friday, 28th July 2017. Find out more here.